Customer service is less of an exact science than its own art form — it takes a lot of careful thinking, patience and a natural finesse to pull off in a fun, fruitful way. When done well, customer service can benefit your business or organization in ways you can’t even imagine! There are a lot of companies out there today making similar support mistakes; the biggest ones being that they haven’t yet moved to find a solution. 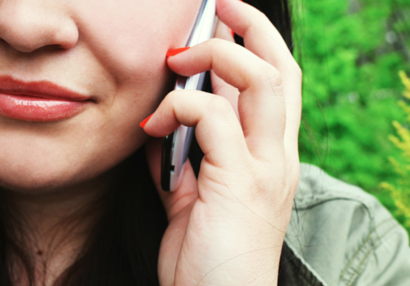 Here are some of the most commonly found issues in customer service today. 1. Making it difficult to reach you. One of the worst possible things you can do as a company is make it hard to get in contact with customer support; trust us, we’ve seen our fair share of websites and services that will make you jump through digital hoops to receive any kind of response from a person. Perhaps the most important thing to do as a company working with customers is to provide a clear path of contact from anywhere on your website, support articles, marketing communications and more. Find your customers’ preferred contact method — whether it be email, chat and/or phone support — and work to provide it to them well. 2. Speaking negatively, or being difficult. Support representatives are the front-lines of any customer interaction, whether you are using phone, email or chat support. Employing agents who are prone to negativity and inflexibility don’t appear to be helpful to the customer and are extremely likely to leave the customer feeling dissatisfied. Scripting solutions for representatives is a great way to build a custom, yet standardized, script that agents can follow along with during customer communications. Zingtree Agent Scripting allows you to see each session by agent, receive in-depth performance summaries and more. At the end of the day, an improperly trained support representative will likely encapsulate one or more of the mistakes listed above. For this reason, it’s incredibly important to take the necessary steps to properly train agents on standardized processes and correct etiquette, as well as empowering them to make decisions that will put customers first. Adopting decision trees for training support employees on specific best practices, along with integrating scripting solutions, is the perfect way to get the most (and best) out of agents. 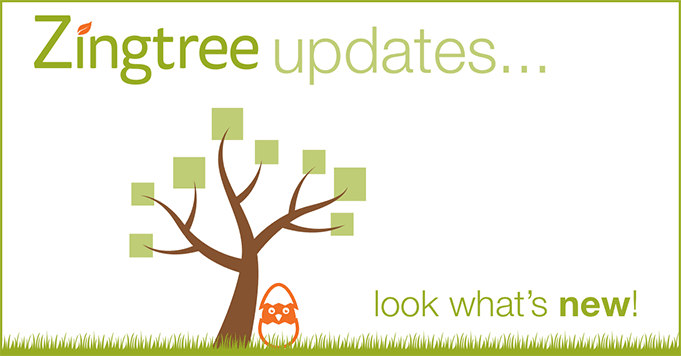 You can check out the Zingtree Gallery for training decision tree examples to copy, and draw inspiration from. 4. Using out-dated support systems. Assuming that your customers don’t care about the methods of receiving answers is always a mistake. The customer’s perceived experience will often set the tone for how they feel about your company as a whole, and so it’s important to keep up when it comes to your customer support platforms. Companies that integrate interactive troubleshooters, FAQs and more into their support processes have seen a 20% overall reduction in support costs on average, simply through making it easy to provide help across a variety of topics. This, in turn, helps to cultivate happy, long-term customers. 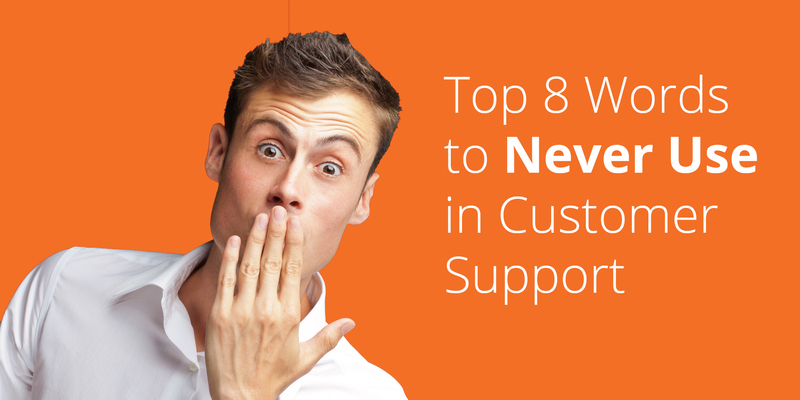 Ready to improve your customer support process? 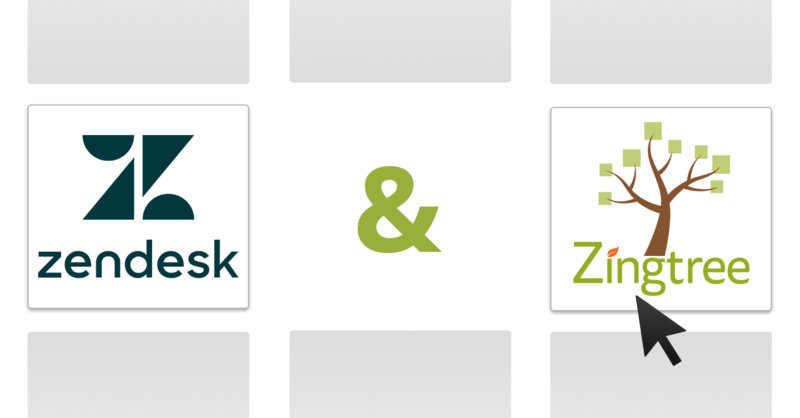 Get started with Zingtree support solutions today.